Season 7 of American Horror Story has revealed its title at San Diego Comic-Con 2017. Always highly anticipated by its fans, the previous season titles of the anthology show (Murder House, Asylum, Coven, Freak Show, Hotel, and Roanoke) have given hints at the setting for each season, and season 7 is no different in that regard. Titled American Horror Story: Cult, the season is said to focus on the 2016 U.S. presidential election, though it's mainly centered on fictional events taking place around the election campaign rather than factual happenings. 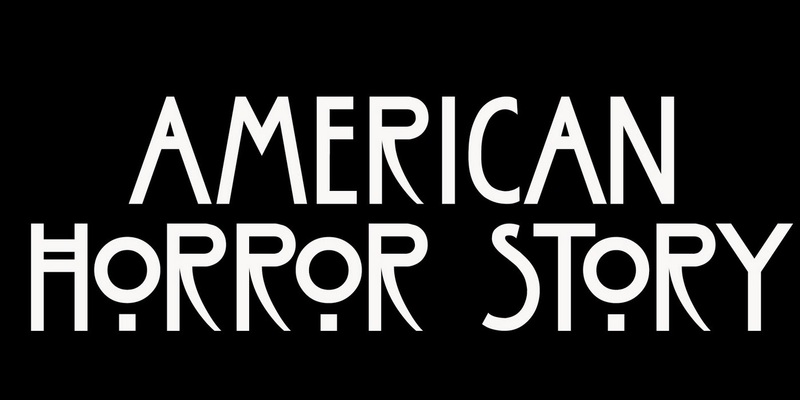 The title was announced during an American Horror Story event at SDCC this year, with a projection playing out across the water. Bad news for the Coulrophobic among us, the evil, twisted clowns are back - and while these clowns are not quite as menacing and deadly as Twisty from Freak Show, there is a lot of them, and they're not nice to look at. Even worse, the return of Twisty in season 7 has been hinted at, and using so many clowns to announce the title and release date, only seems to confirm it still further. "Do you feel alone?," a voiceover asks as the video (see above) begins. "Does it feel like no one really understands you? Do some people just make you sick? Are you afraid? We can set you free. We will make you strong. We want you." And so begins AHS: Cult. The seventh season has also been given a premiere date of September 5th on FX, along with a new website. Fans who take a visit will see that the video that debuted at Comic-Con is marked as week one, with all subsequent weeks currently locked. The website also encourages viewers to sign in via Facebook in order to access more AHS exclusive content, though it's not likely to be too revealing ahead of the season's premiere. Creator Ryan Murphy has once again called on several stars from American Horror Story seasons past to appear in Cult. Sarah Paulson and Evan Peters are both already lined up to return, while Billie Lourd joins the cast from another Murphy project, Scream Queens. Adina Porter and Cheyenne Jackson are also returning, and Angela Bassett has hinted that she might also be back, though that is far from confirmed. Newcomers to the series in season 7 include Billy Eichner, Colton Hayes and the recently announced Lena Dunham. While nothing is known of the characters that will appear in American Horror Story: Cult at this time, we do know that Eichner's character will be involved in the life of Paulson's character in some way. He is also not slated to appear in the whole season, so it could well mean a gruesome end for him part-way through. Following on from the show's seventh season, FX has already renewed American Horror Story for an additional two seasons, set to arrive in 2018 and 2019, respectively.